You are joining our community of learners committed to fundamental social work values and a vision of social justice. During your time at the School, you will build on your existing knowledges through study and research, develop your skills in field education practicums, and make valuable connections with faculty and fellow students. 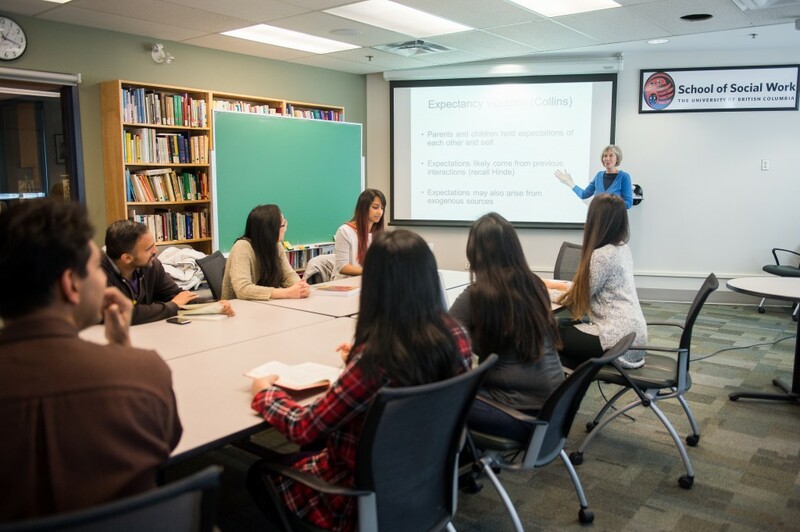 The Student Handbook (PDF) will give you more information about the School’s administrative structure, some of the School resources and support available to you, and important School and UBC academic policies and procedures. If you’re looking for more program-specific information, have a look at the links below. For information about Social Workers’ registration in BC, please check the link below.